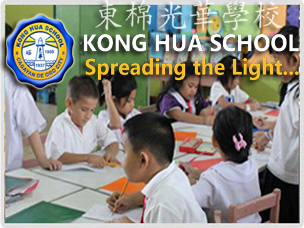 Kong Hua School - Syntactics Inc.
Cagayan de Oro City witnessed the opening of the first so-called Chinese schools for beginners during the early 30’s. There had been no records on file, and because pre World-War-II schools with a curriculum not approved by the then Department of Education did not have any permits, no definite date can be authoritatively set as to which of the two beginner schools for Chinese in Cagayan de Oro was established first. The fact stands, however, that the earliest schools existed simultaneously.